The Lokwa are farmers and pastoralists, living in the fertile area of South Sudan near the Uganda border. They believe in the existence of a spiritual being (Najok) for whom every household must build a small stone shrine (natifini). They give offerings at the beginning of planting and hunting seasons, and also believe in the power of the fortune-tellers, medicine-men and rain-makers. Each clan has an animal as a totem (leopard, bush-buck, monkey, elephant, crocodile etc) and they believe they transform into one of them when they die. The Lokwa find valour in cattle raids and warfare. Many have been displaced due to the conflict and are living in refugee camps. Praise the Lord there are some believers. Pray that they will live by the Spirit and will not gratify the desires of the sinful nature…the acts of the sinful nature are obvious…discord, jealous, selfish ambition, dissensions, factions, and envy. But the fruit of the Spirit is love, joy, peace, patience, kindness, goodness, faithfulness, gentleness and self control. Pray that the sinful nature will be defeated, and the fruit of the Spirit will flourish in the church! 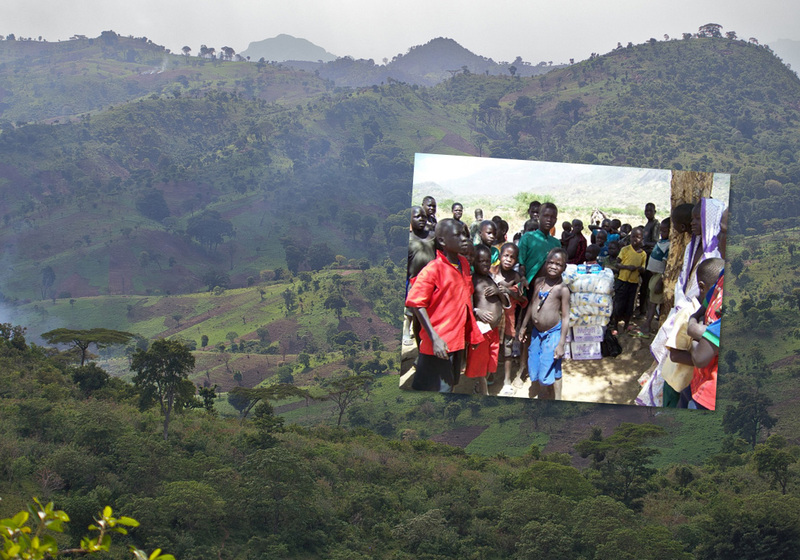 Location and Background: A sub-tribe of the Lango, the Lokwa are agriculturalists and pastoralists living near the border with Uganda on the slopes of the Imatong massif. The area is mountainous with gentle slops and valleys, good rainfall and fertile soil. Their relationships with the Lotuka is not good due to cattle raiding and occasional feuds. History: The Lokwa are a Nilo-Hamite group who came to their present location in the 18th century during the great migration from the east. The war and extensive trafficking in small arms and light weapons has had a devastating effect on the Lokwa, causing massive displacement and destruction of communities. Lokwa communities can be found in refugee camps in Kenya and Uganda. Culture: Each clan has an animal as a totem (leopard, bush-buck, monkey, elephant, crocodile etc) and they believe they transform into one of them upon their death. Their identity is bound up in their social stature, valor in warfare, cattle raids and wealth (in cattle and agricultural produce). Their cultural identity is expressed in songs, music, folklore, eating habits, age-class system and body marks. Initiation of men in the same age-set involves killing a goat and serving the un-skinned roasted meat to the village elders. After initiation they are allowed to sit in certain seats and take part in other celebrations. Religion: The Lokwa believe in the existence of a spiritual being (Najok) for whom every household must build a small stone shrine (natifini). They give offerings at the beginning of planting and hunting seasons, and also believe in the power of the fortune-tellers, medicine-men and rain-makers. 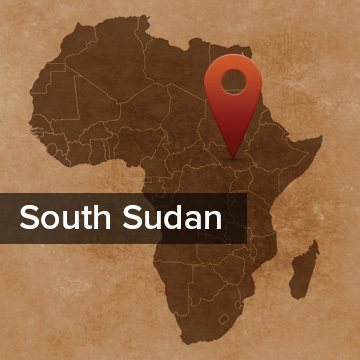 Learn more about the Lokwa at Joshua Project or about South Sudan at their official website. Pray that as God continues to reveal Himself to the Lokwa through everyday events, He will be found by those who do not yet seek Him (Isaiah 65:1). The rains have started again after a short dry season. Pray that God blesses the gardens and that people will have enough food for the rest of this year. Pray that they would know God provides all their needs and that they would give their thankfulness to him for the rains.